Notice that we have a new structure of our homepage from 2019. The main headlines are the same as in February. But under these headlines you will find some new. Under SHORT STORY: List of stories from 2018 and from 2019. Sweden travel, Factfulness, US Midterm election, and Climate crises. Under SWEDISH NEWS: World Value Survey, Agenda 2030 and Swedish National Election, Democracy in Sweden and the the Nobel Prize. - Months with the Helling family. 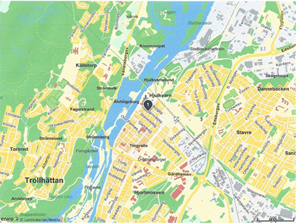 - Sustainable development in Sweden. Jan Helling`s last book in English. His last book was written in Swedish 2017. But he decided to translate this book into English during the spring of 2018. All ten chapters of "My sister Christina" are now included under tab CHRISTINA. Some of us, like myself, have difficulties to read a book on a computer screen. But unfortunatly no printed book in English has been published. Please, tell us if you have problems reading this book from the screen. We have a complete family register in our home computer. But this register is not published on internet. If you want copies you may send an e-mail to Jan Helling. 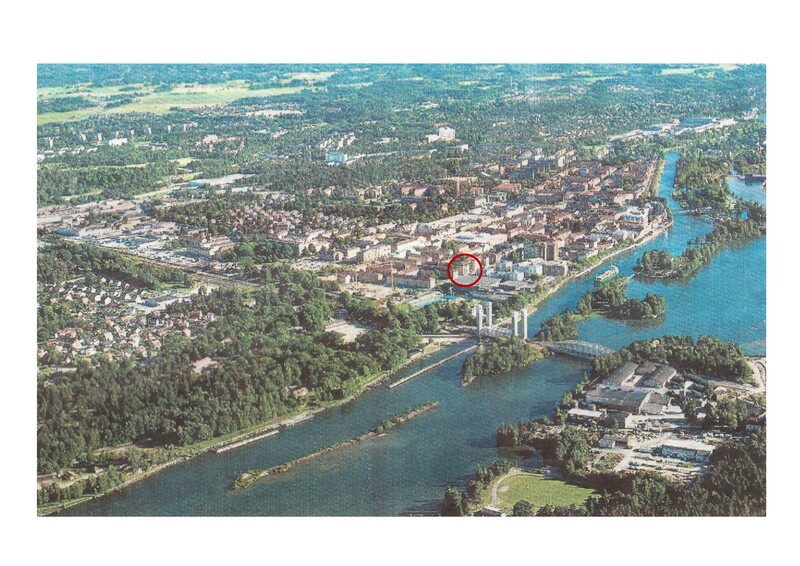 To the left you find pictures from our flat in Trollhättan towards the Gota River, and an overview of the city were we live. You you can find a red circle where our flat is situated. 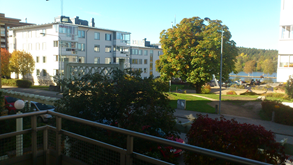 Here you will find some more photos from Trollhättan where we live. 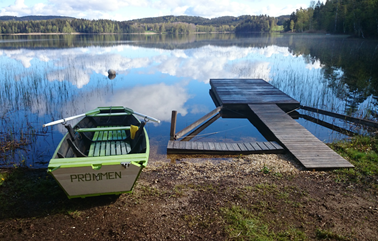 And below are some photos from our cabin in Dalsland.